Magic insights into our world of plants ands animals. The enchanting world of our plants and animals empathetically characterized and knowledgeably described. 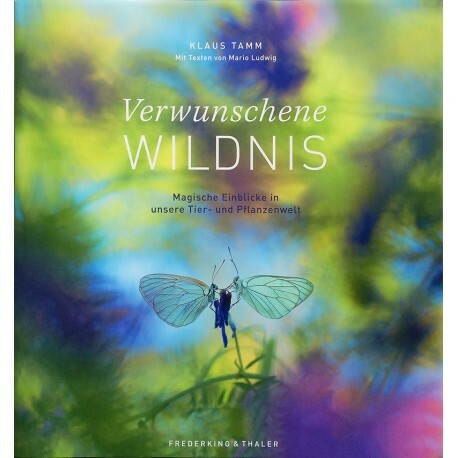 In his pictures the award-winning photographer and nature conservationist Klaus Tamm captures the soul of nature. The delicate and descriptive texts by the well-known biologist and author Mario Ludwig depict the wilderness on your doorstep. An exclusive illustrated book for lovers of both, nature and unusual nature photography.